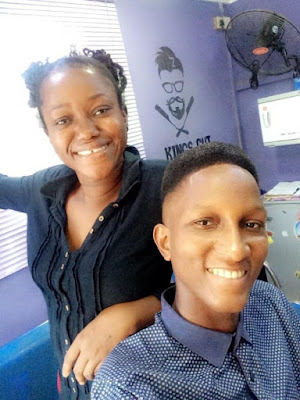 Many Nigerians on social media have praised the talent of a female barber who dumped her certificate as a graduate to chase her passion of styling people’s hair, especially men. Charles Anitha took to Twitter to share her skill with her followers as she shared a photo of herself styling a man’s hair. 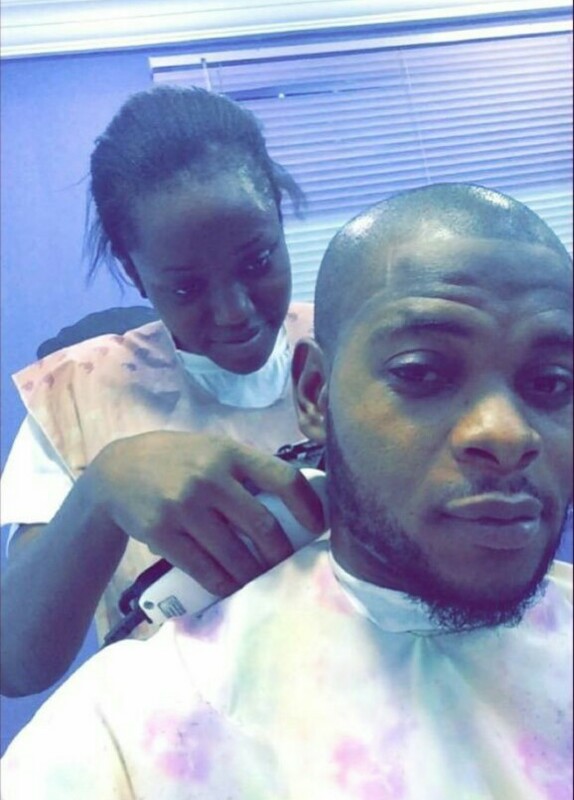 She revealed that she found love with the clipper and she enjoys beautifying people.